One of the Board’s first decisions was to establish “Bering Sea” as the standard name for the sea separating Alaska and Russia, consigning the alternative spellings “Behring” and “Behrings” to history, and ousting the Russian preference “Kamchatka”—the name of the enormous peninsula on Russia’s far east coast—from American maps and atlases. In 1917, it voted to add an English transliteration of the full ceremonial name of the Thai capital Bangkok to its database—despite the name containing 168 letters. But of all the decisions the Board has taken over the years, perhaps the strangest or the most controversial is its on-going war against possessive apostrophes. The word or words that form a geographic name change their connotative function and together become a single denotative unit. They change from words having specific dictionary meaning to fixed labels used to refer to geographic entities. The need to imply possession or association no longer exists. So only one question remains: what are the five places that got through? The first possessive apostrophe the BGN permitted was the one in Martha’s Vineyard, Massachusetts. 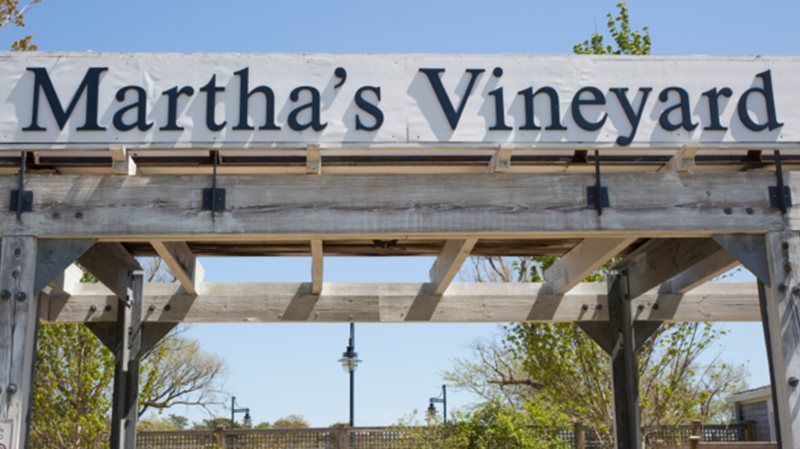 Likely named for the deceased daughter of the English-born explorer and privateer Bartholomew Gosnold, the apostrophe in Martha’s Vineyard was originally eliminated by the Board, but was restored after 40 years—thanks largely to a determined local campaign—in 1933. Born in Washington, D.C. in 1920, Carlos Elmer was a landscape photographer whose work included numerous pictures of Joshua trees taken from a small promontory in Mohave County, Arizona. Two years after his death, in 1995, the Board agreed to name this promontory Carlos Elmer’s Joshua View in his honor—complete with its possessive apostrophe (the Board’s first for 32 years), without which, it was decided, the three consecutive first names could be confusing and “dilute the meaning” of the name. The “Clark” of Clark’s Mountain, Oregon, is actually William Clark of Lewis and Clark. In his journal on January 10, 1806, Clark’s partner Meriwether Lewis wrote that “from this summit Capt. C informed me that there was a delightful and most extensive view of the ocean, the coast and adjacent country,” and so, “I have taken the liberty of naming [it] Clark’s Mountain.” Almost two centuries later, in 2002, the Board finally decided to adopt Lewis’s preferred spelling of the name and restored the apostrophe to Clark’s Mountain.